We understand that our marina has a direct impact on the natural environment and the community in which we operate. Abell Point Marina is incredibly proud to support a number of community and environmental projects which ensure we operate our business in a sustainable manner. We are also committed to creating a community focused recreation hub at the marina to be enjoyed by locals and visitors to the region. 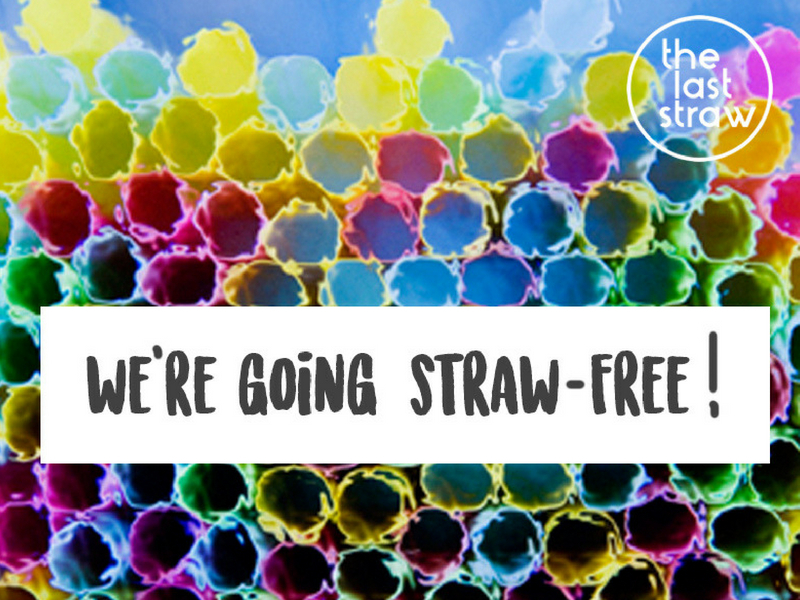 The Last Straw campaign is aimed at eliminating plastic straws. The Last Straw Great Barrier Reef campaign aims to eradicate plastic straws completely from business and vessels on the Great Barrier Reef. 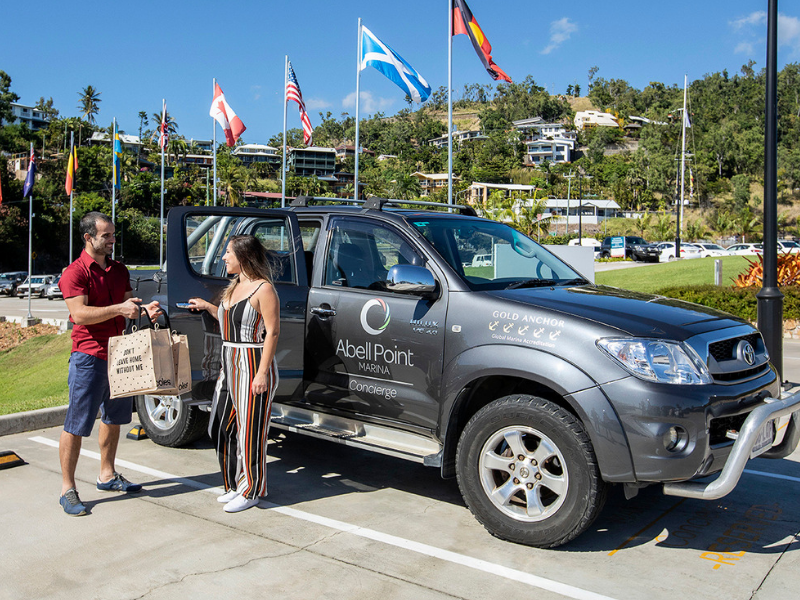 Abell Point Marina signed up to this great initiative and then set about gaining commitment from all marina dining outlets and commercial tour operators to do the same. In June 2018, all five marina dining venues committed to becoming plastic straw free, as well as 123 vessels operating from the marina precinct. This makes us the first marina in Australia to have all its food outlets saying no to plastic straws, which is a great commitment to the future of the environment. Only stainless and paper straws are now available, and only on request. 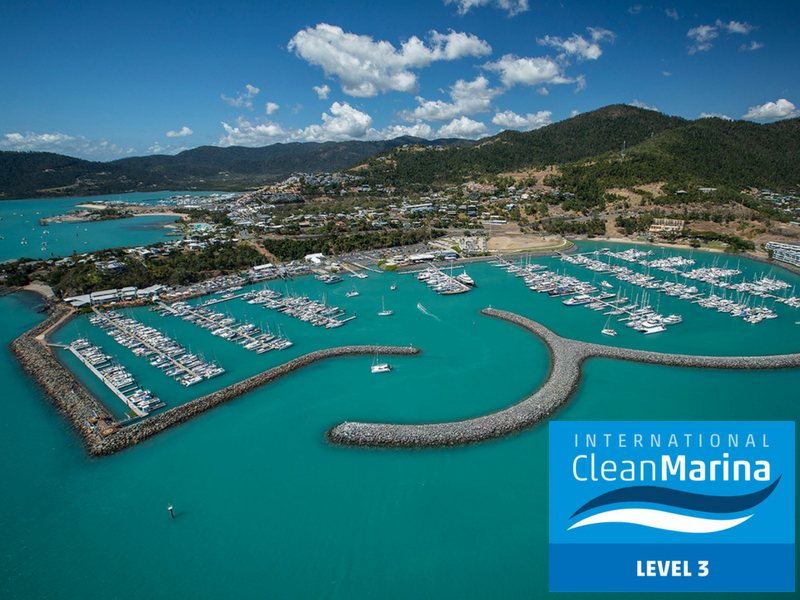 Abell Point Marina holds a Clean Marina Level III (ISO 14001 accreditation level) certification which is awarded to marina industry leaders with the highest level of environmental management. The accreditation is awarded through the Marina Industries Association and is based on a set of criteria which are regularly reviewed to ensure continuous improvement through benchmark environmental practice. 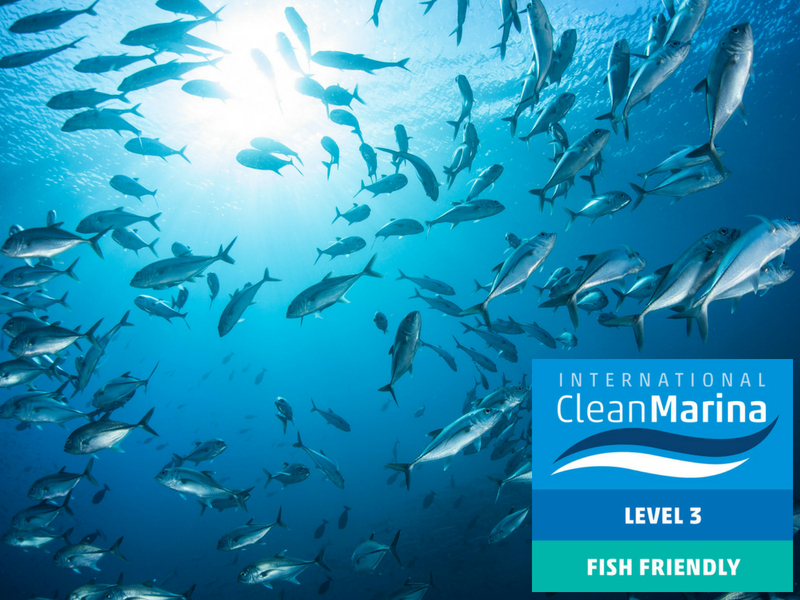 Maintaining Clean Marina accreditation strengthens our commitment to conserving our natural marine environment. Abell Point Marina has attained Fish Friendly Marina status, which recognises our commitment to actively working to improve fish habitats within the marina environment. At Abell Point Marina we provide all guests at check in with reusable shopping bags, to actively encourage the elimination of plastic bags throughout our region. Our entire Concierge Car fleet has reusable shopping bags in to encourage our marina guests to say no to plastics and additional bags are available at reception on request. In conjunction with our Fish Friendly Marina status, we are officially 'Plastic Bag Free'. Abell Point Marina is a proud major sponsor of the Shag Islet Cruising Yacht Club (SICYC). 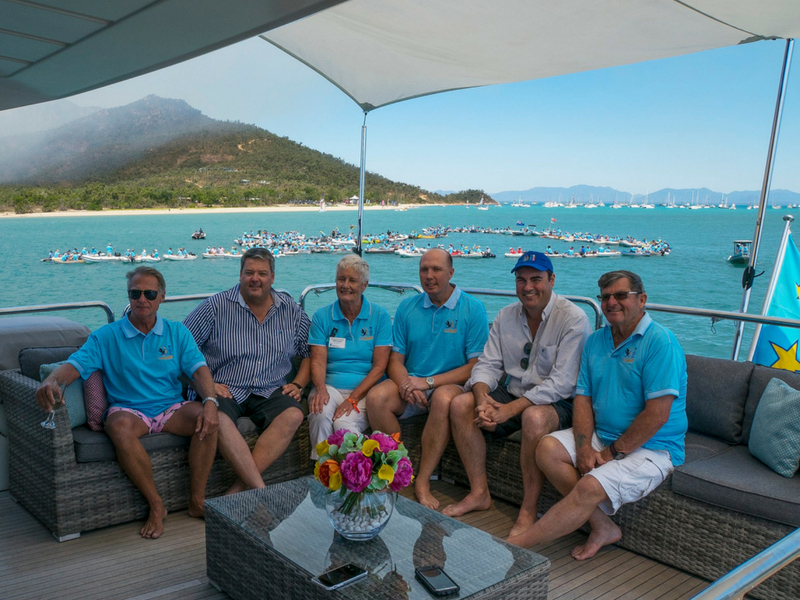 Every August the SICYC host their annual rendezvous in the Whitsundays to raise much needed funds for the Prostate Cancer Foundation of Australia (PCFA). For last 6 years, Abell Point Marina has provided major sponsorship specifically for this fundraising event. Donating considerable time, money and resources to this worthwhile cause and creating a welcoming atmosphere for the cruising fraternity each winter, is part of our commitment to community. The Shag Islet Cruising Yacht Club has over 6000 members and over the last 8 years has raised more than $600,000 dollars for the PCFA. Every year attendees at the rendezvous form the Hands Across the Blue to raise awareness for prostate cancer research. Over 200 boats participate every year in the waters of Gloucester Passage. 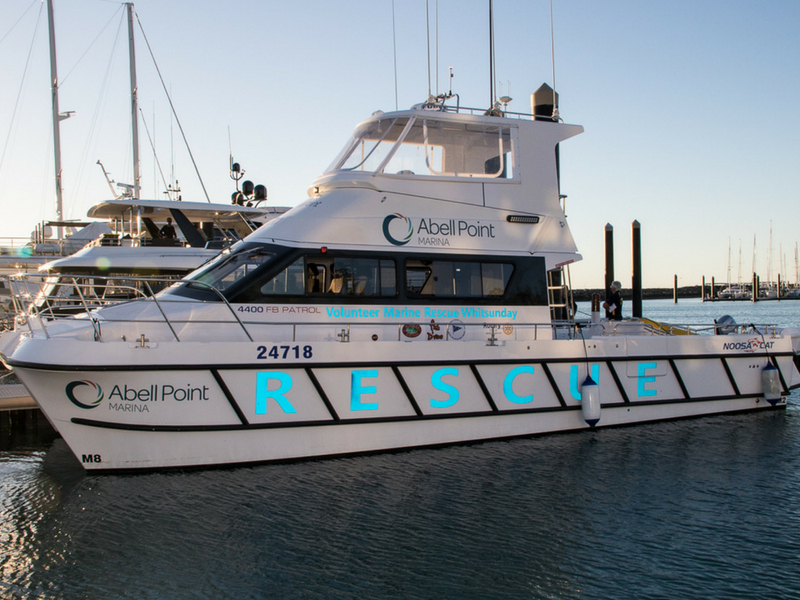 As major sponsor of the Whitsunday Voluntary Marine Rescue (VMR), Abell Point Marina was instrumental in the purchase of the VMR’s new rescue vessel Abell Point VMR 1. With our sponsorship, the committed team of volunteers have a state-of-the-art rescue and premium berthing allocation at their disposal. The volunteers are now able to respond quicker and more safely to incidents at sea. Abell Point Marina has committed to a three-year sponsorship agreement. As the on-water tourism and recreation hub of the Whitsundays, our commitment to this worthwhile organization is focused on ensuring the safety of local and visitors on our Whitsunday waters. Abell Point Marina is major sponsor of the 2019 Whitsundays Festival of Motoring. Proposed to be hosted 3- 5 May 2019, this festival will bring a shore-based showcase of the very best in motorsport to the Whitsunday region. 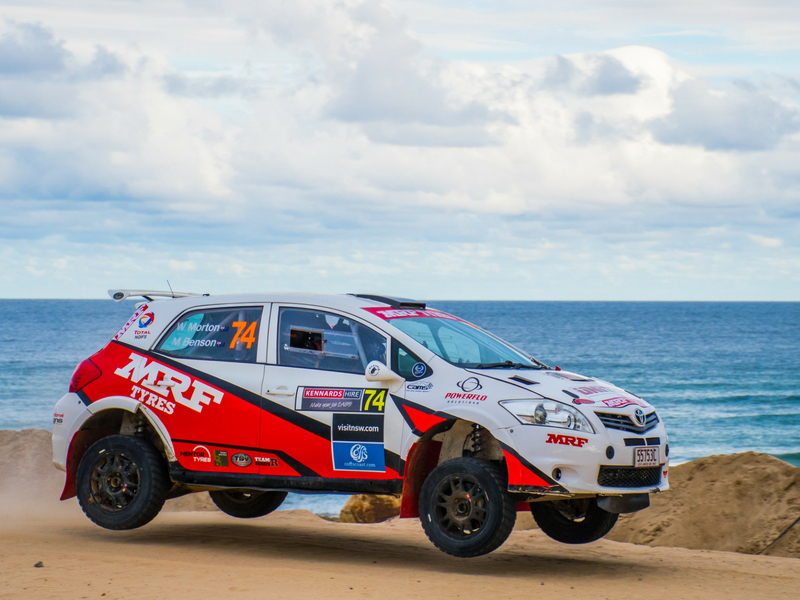 With a round of the Queensland Rally Championships (Rally Whitsundays) scheduled for the 4 May, competitors from all over Queensland will drive some of the most scenic roads in the shire. With festival headquarters being staged at Bowen, and a welcome event at Abell Point Marina, this is sure to be an epic event for motorsport and the Whitsunday community. Abell Point Marina are passionate about bringing community events to the region, attracting more visitors and partnering with key industry stakeholders to put the Whitsundays on the tourism destination map within Australia. In January 2018, Abell Point Marina in conjunction with Tourism Whitsundays, Whitsunday Regional Council and Tourism Events Queensland hosted the inaugural Whitsunday Clipper Race Carnival. A two week community event designed to coincide with the Clipper Round The World Yacht Race making their host port stay in Airlie Beach (Abell Point Marina). With public open days, corporate race days and incredible ticketed events showcasing the region, sailors, locals and visitors alike got to experience the Whitsunday spirit. With a White on Whitehaven Beach Lunch, a Progressive Cruise Lunch, Rodeo By The Reef and a huge Welcome Party on the foreshore in Airlie Beach, the wondrous Whitsundays came alive for this incredible festival of events. Attracting over 8000 visitors to the region and injecting over $1.4m into the local economy, Abell Point Marina is proud to be major sponsor of this event and to have spearheaded the initial concept with local government. Due to return to region in 2020, we look forward to making this event once again an incredible success. Promoting health and fitness is another passion of the team at Abell Point Marina. As major sponsor for Outrigger Whitsunday for the second year running, we are committed to involvement with community sporting clubs. On any given day you may see the members of the Whitsunday Outrigger Club paddle through the marina during practice, returning to their home at the adjacent Shingley Beach precinct. 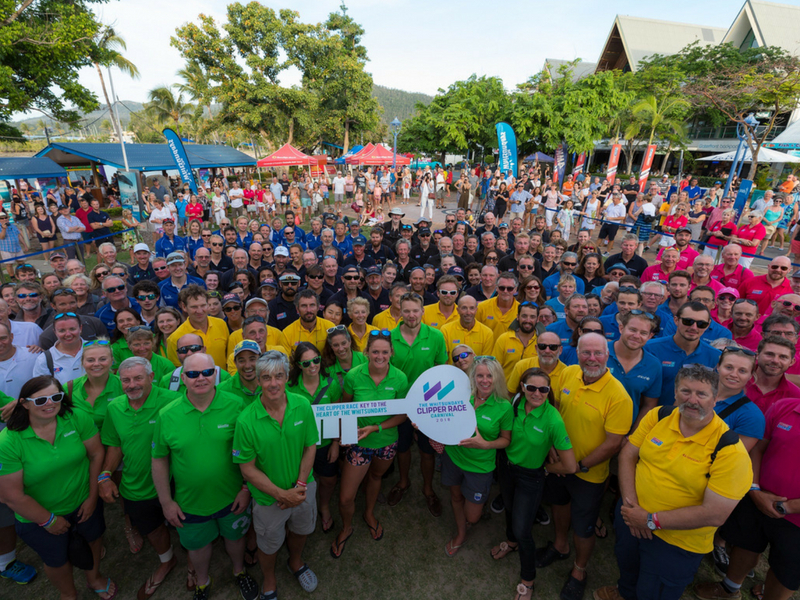 With nine Outrigger Whitsundays crew representing Australia at the World Titles in Tahiti in 2018, the club is growing from strength to strength and we are proud to support that. 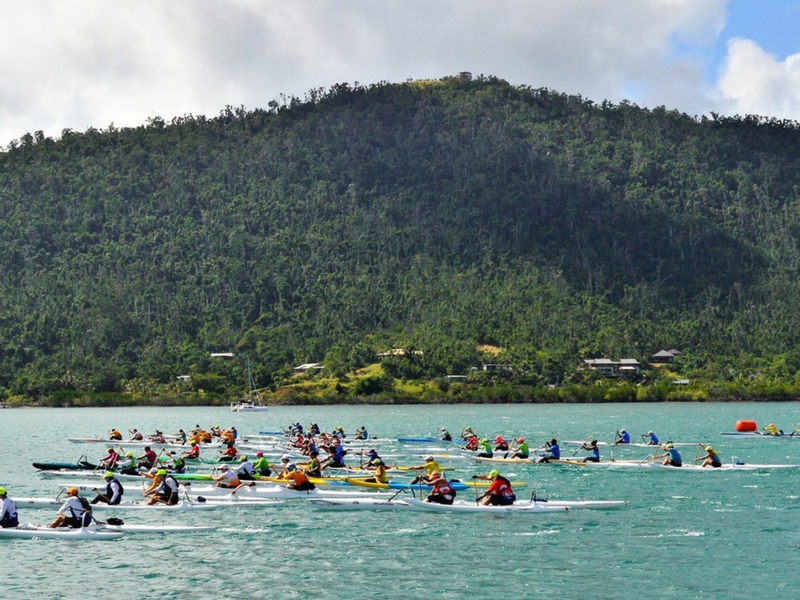 Look out for the annual Outrigger Whitsunday festival which takes place every year in Airlie Beach attracting teams from all over Queensland. The team at Abell Point Marina are committed to the youth of the region and their education. 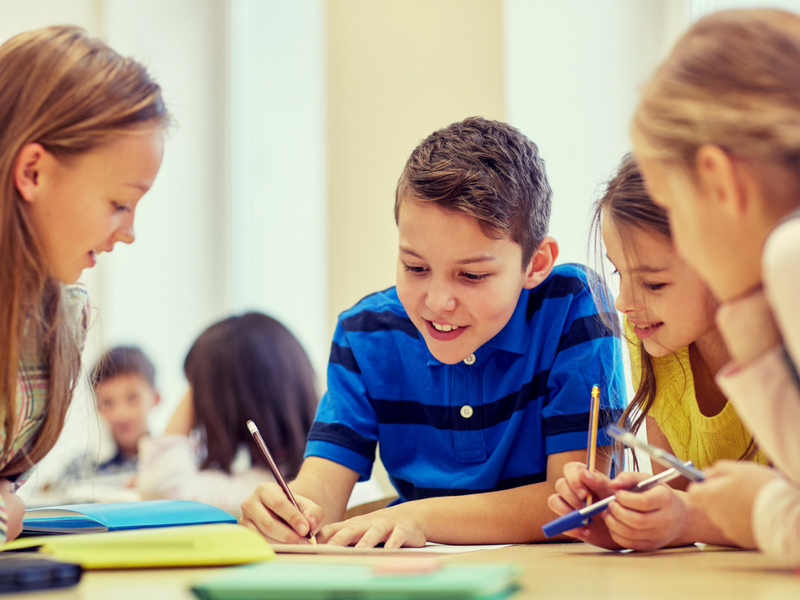 Our management team have provided information sessions and hosted school excursions from Cannonvale State School and Proserpine High School in the last year. Teaching the students about the marine tourism industry, running a sustainable business and environmental management practices engage them to be mindful of our marine environment and the community in which we operate. Abell Point Marina also became major sponsor of the Cannonvale School Fete in 2018, contributing much needed funds to the ever growing community state school.